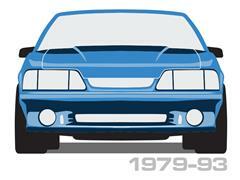 No matter what your Mustang emission or Mustang engine sensor needs are, LMR can keep your 1979-2017 Mustang emissions legal and passing inspections! 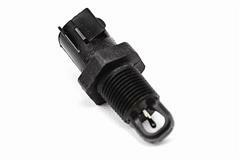 Restore the performance of your Mustang engine or get it emissions legal with our vast selection of Mustang engine sensors! 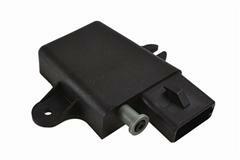 Whether you need a camshaft position sensor, TPS sensor, charcoal canister purge valve, or coolant temp sensor, we have what you need to get your engine running in tip top shape! 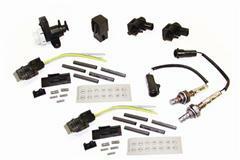 Choose from high quality brands that meet or exceed factory specifications. 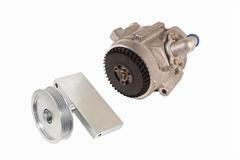 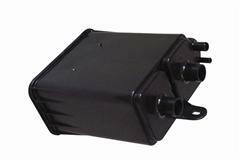 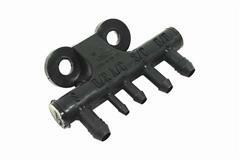 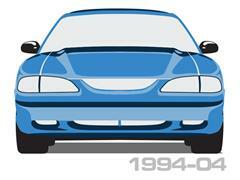 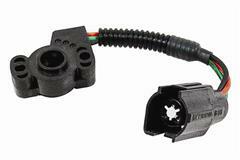 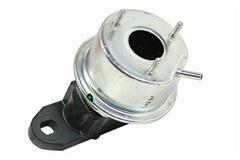 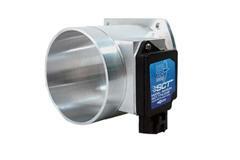 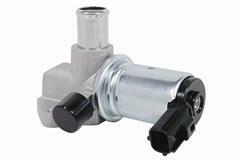 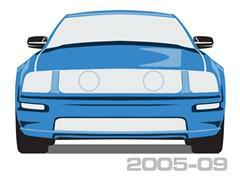 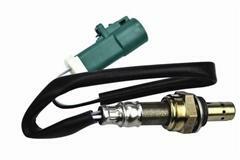 Shop our selection of Mustang engine and emissions sensors below! 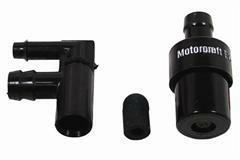 These Mustang Sensors Fit: 1979, 1980, 1981, 1982, 1983, 1984, 1985, 1986, 1987, 1988, 1989, 1990, 1991, 1992, 1993, 1994, 1995, 1996, 1997, 1998, 1999, 2000, 2001, 2002, 2003, 2004, 2005, 2006, 2007, 2008, 2009, 2010, 2011, 2012, 2013, 2014, 2015, 2016, and 2017 Ford Mustangs!